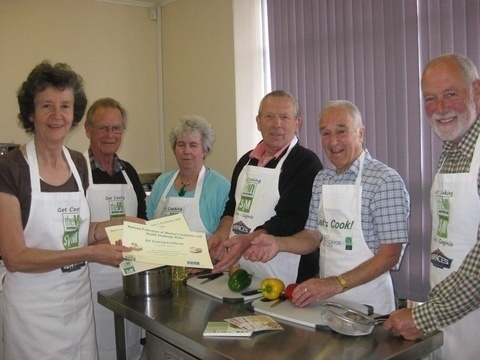 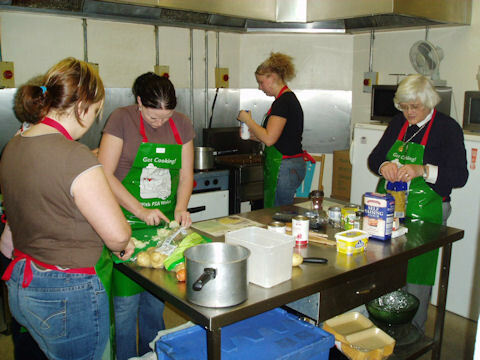 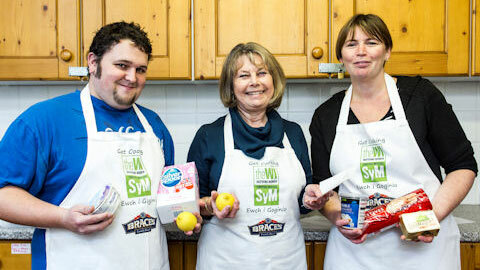 This project involves WI members delivering Get Cooking courses to groups in their area. 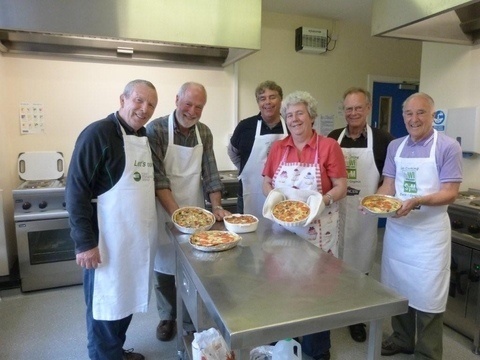 The project was previously delivered in seven federation areas in Wales - Ceredigion, Clwyd-Denbigh, Clwyd-Flint, Glamorgan, Gwent, Gwynedd-Caernarfon, Pembrokeshire and Powys-Montgomery - funded by the Welsh Government. 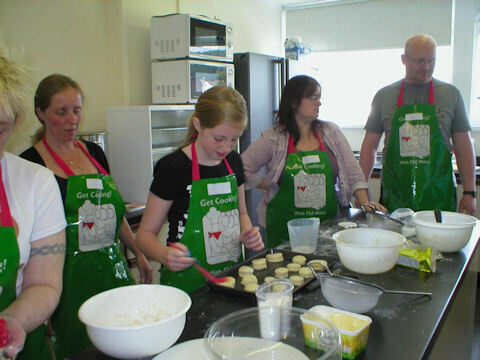 Volunteer Project Co-ordinators attended community sessions on the Cooking Bus that was visiting schools all over Wales and encouraged parents to sign up for free Get Cooking courses in their area. 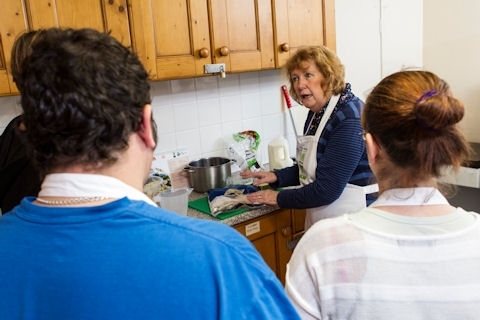 A DVD of the project has been produced to promote the project both to tutors within the organisation and to external partners, containing footage of some of our courses being delivered and demonstrates the positive impact of the course on its participants.